Coaches for Willowick Baseball will be required to complete the following three step process. The Willowick Baseball Board will notify Coaches when these need to be completed. These steps must be completed by the head coach prior to practice. A Background check is required for all those managers and coaches who will be allowed in the dugout for the upcoming year. Only 1 Manager and 3 assistant coaches will be offered team jersey's. Manager's and Coach's fill click on the link to the right and be redirected to enter your background check info. Information contained in this report can only be viewed by the president of the league and the treasurer. Once forms have been turned in to First Select Employee Screening LLC, and processed, your information will be destroyed. 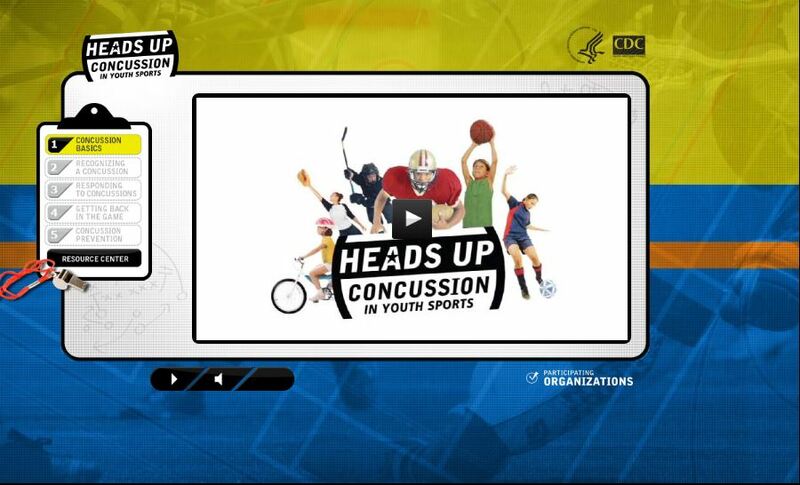 Please take this free online concussion training provided by the CDC. Manager's and Assistant Coach's are required to complete the training and it is good for three calendar years, click on the picture below to be redirected to the CDC Concussion Training. ​Effective 2017 all coaches must watch the ​Required Video, review the required SCA Informational Handout, as well as Sign the Required Signature Form prior to the first practice.